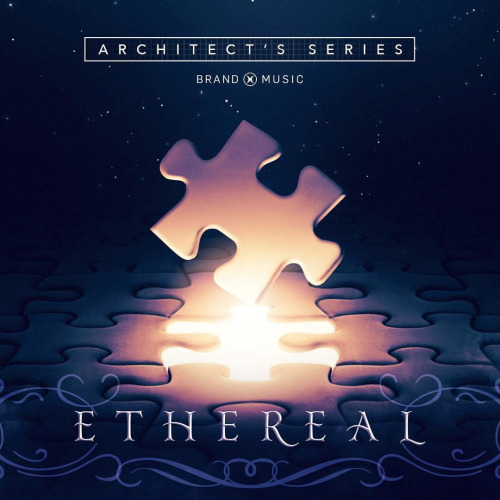 Daniel recently composed some tracks for the Brand X Music library titled, “Architect’s Series: Ethereal”. Brand X has the most incredible music available anywhere to license. What a privilege to work with such wonderful composers and musicians. Daniel’s is honored that one of his tracks are featured in both of these promotional links from Brand X Music. Daniel is pleased to announce that he recently worked on the feature film, “When the Game Stands Tall“, a inspirational film by Sony Pictures that will be released this Summer in theaters nation-wide. The film stars Jim Caviezel and Alexander Ludwig, and is scheduled to release August 22, 2014.